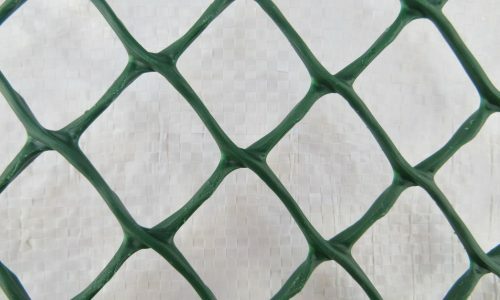 Can be used to fix down galvanised wire netting, release pen netting and ground reinforcement mesh. 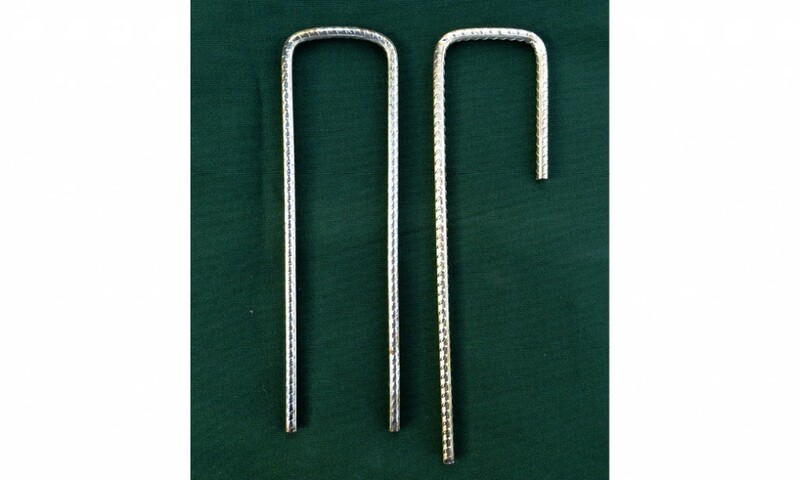 Metal Securing U Pins or J Pins can be used to fix down galvanised wire netting, release pen netting and ground reinforcement mesh. 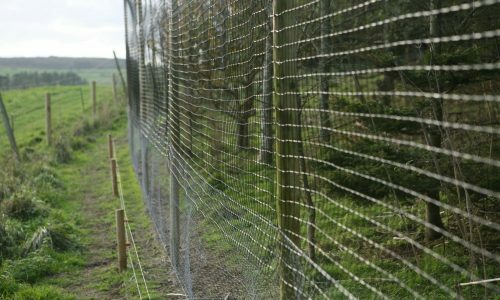 A popular multi use product – They can also be used to fix live catch vermin traps down, or with the square mesh netting. 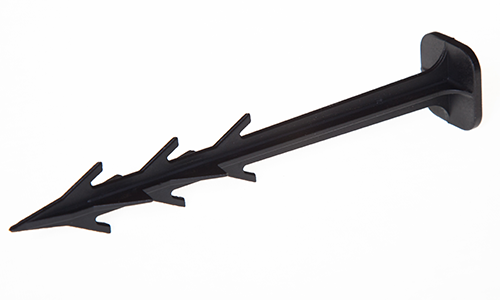 Bulk Quantity Discounts are Available!